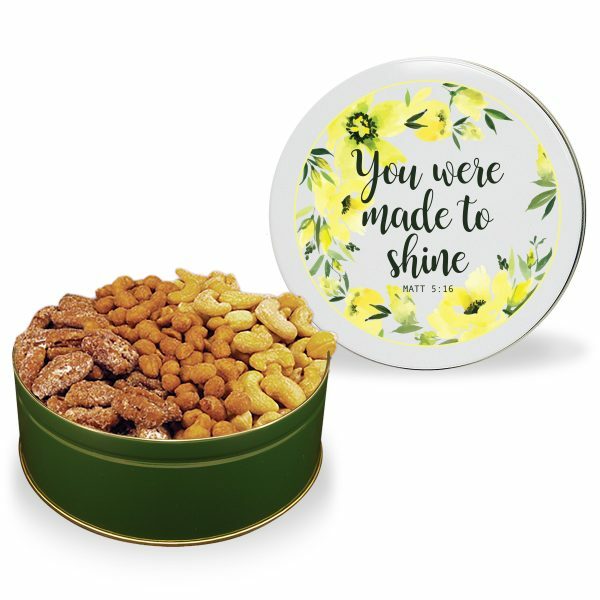 The best gift for snacking! 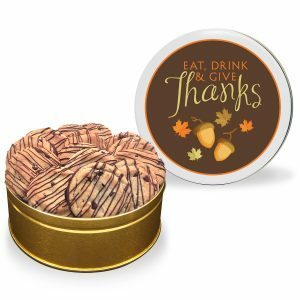 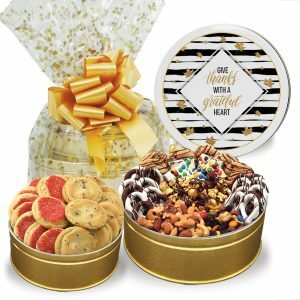 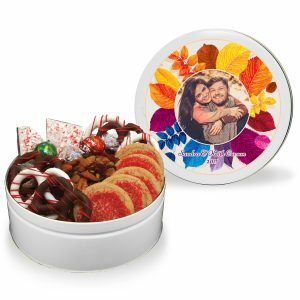 Perfect for gift-giving or just snacking on your own, this tin is a favorite nut combo! 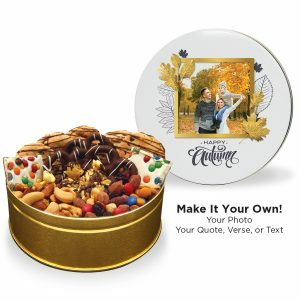 We have plenty of celebratory stock and custom tin designs to choose from.